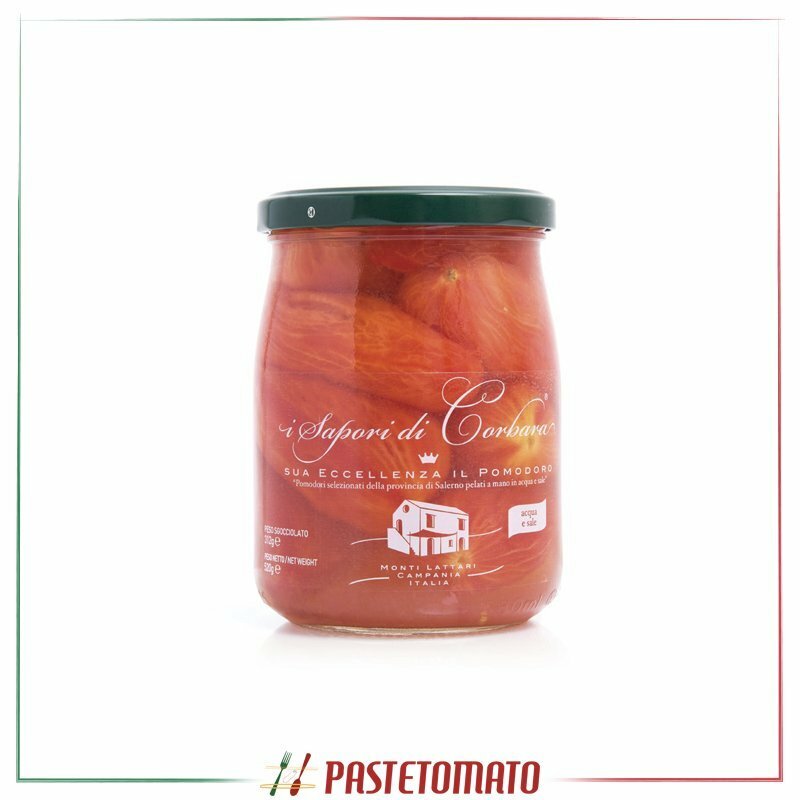 I Sapori di Corbara (Italy) is company that produces high-quality canned tomatoes with a unique product of its kind: il Pomodorino di Corbara. I Sapori di Corbara has the awareness of having the good fortune to work in a place full of products that are characterized by their special quality and uniqueness. For several years it produces the San Marzano tomatoes, too. I Sapori di Corbara respects the tradition of the land, preserving their quality in the first place, doing its work in harmony with Nature. The absolute quality of the food tradition and love for the land products are confirmed by the appreciation that I Sapori di Corbara receives from Chef, magazines and selected customers from around the world.